As a highlight on the South African social calendar for the sixth year, this day of splendor is taking place in the Paarl-Franschhoek valley at South Africa’s first and only wine and polo estate – Val de Vie Estate. 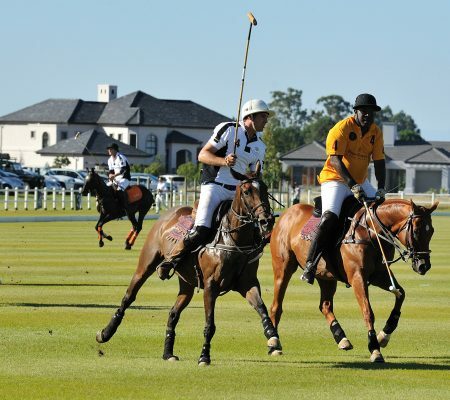 The event offers a luxurious day out for the stylish polo lover. As one of the oldest sports in the world, polo has become known over the years as the Sport of Kings, and the King of Sports. 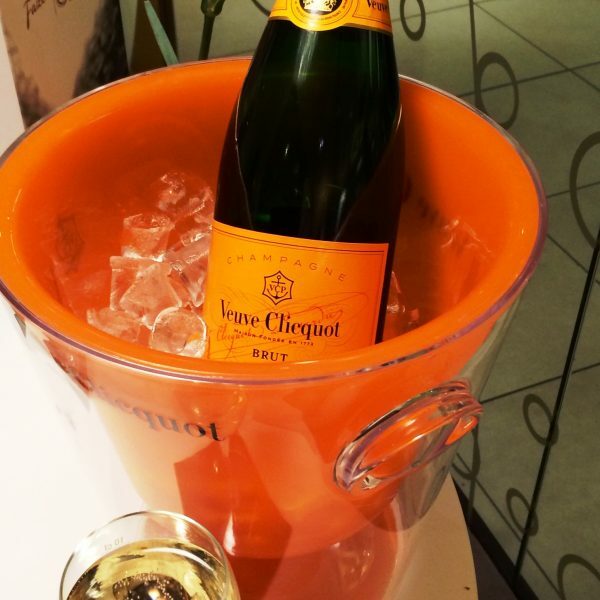 South Africa’s most renowned polo event, the annual Veuve Clicquot Masters Polo has after five years firmly established itself as one of the most prestigious events on the South African calendar. Beluga Hospitality offers you the opportunity to watch the action from a private hospitality facility adjacent to the main clubhouse with a sensational view and premium hospitality.